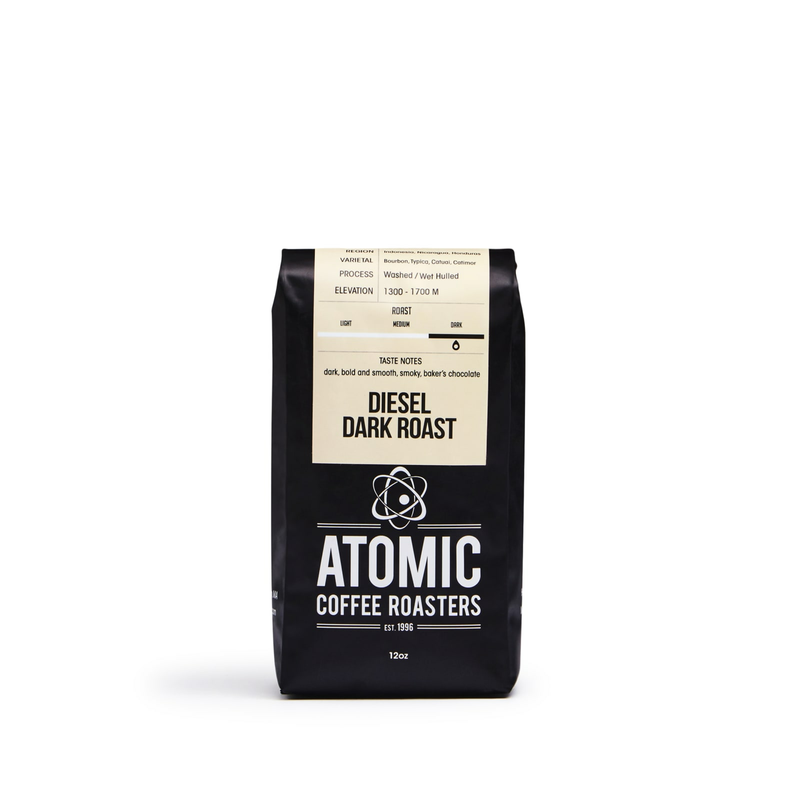 Dark, rich and energizing, here’s fuel for your morning (or afternoon, or evening). A bit of earthy smokiness gives it extra oomph. Once competitive cyclists, Atomic's founders launched the brand to busy themselves during retirement – which quickly ended their retirement!